It’s February! So of course our attention has turned to Valentine’s Day. 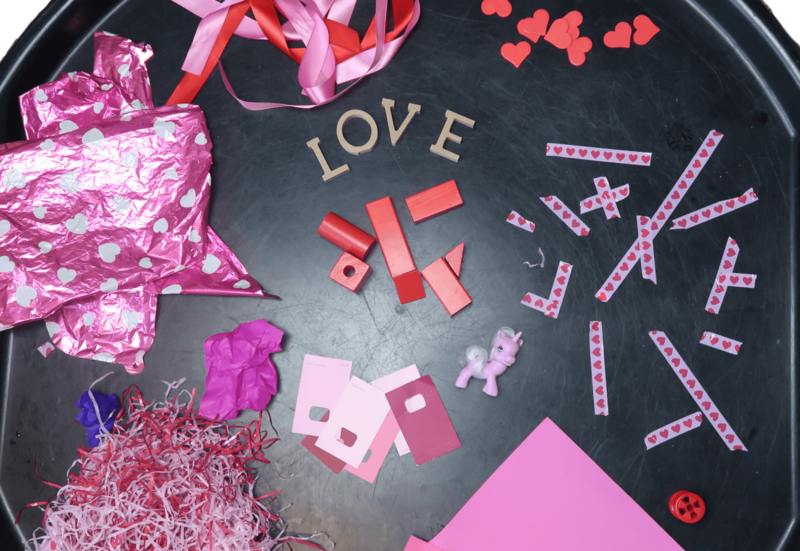 We don’t tend to make a big deal out of Valentine’s Day in our home. 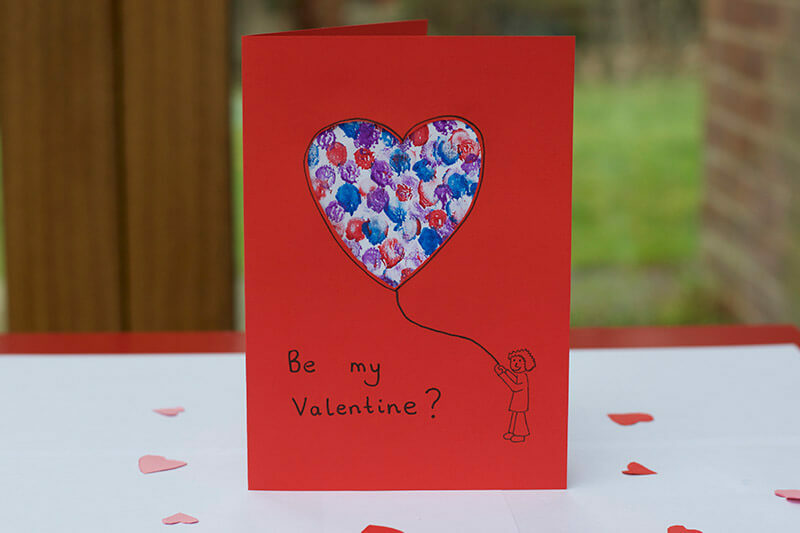 Even so, it’s nice to do a bit of heart-related crafting every now and again, and show someone you care about how much you love them. 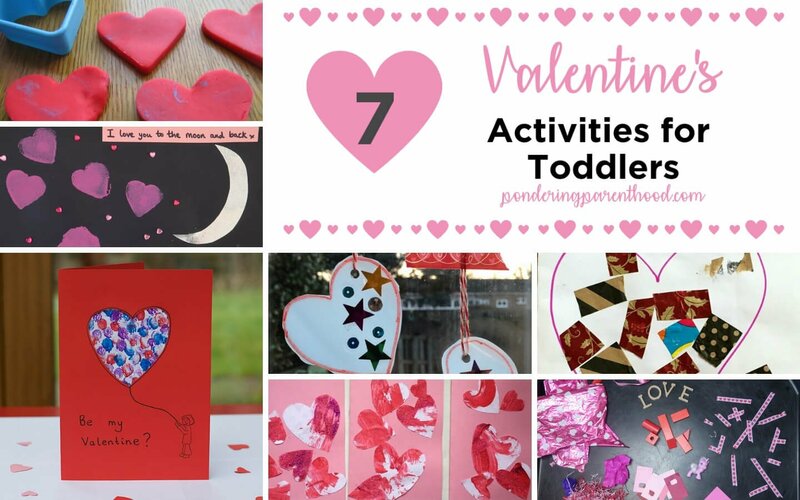 Here are seven Valentine’s activities for toddlers. 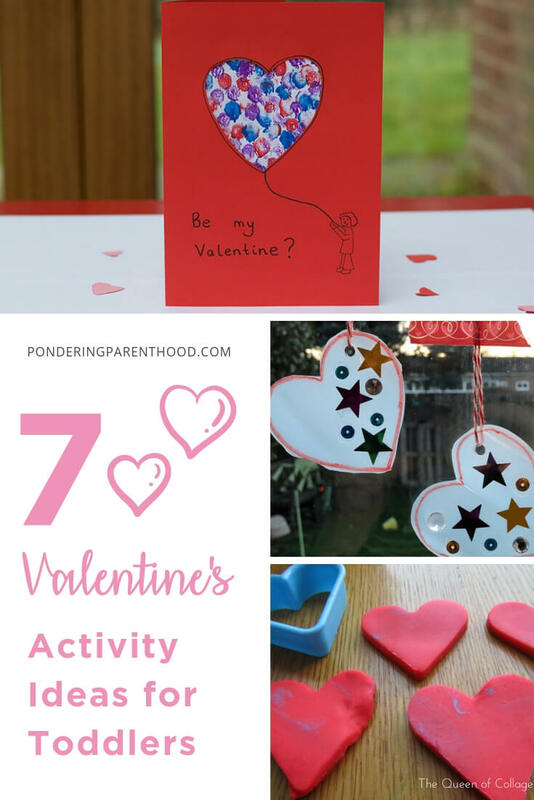 First, I’m sharing our Guess How Much I Love You Valentine’s craft from last year. M really enjoyed doing this activity, and still loves sticking these little heart gems all over anything that she can get her hands on! 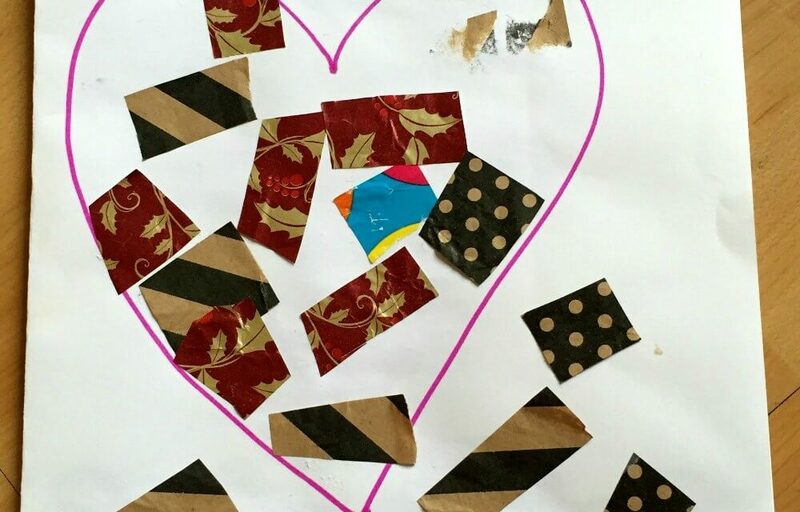 I like this heart collage craft because it allows toddlers a little more independence and choice over their Valentine’s card. I think M would really enjoy making this, and it looks really effective, too! 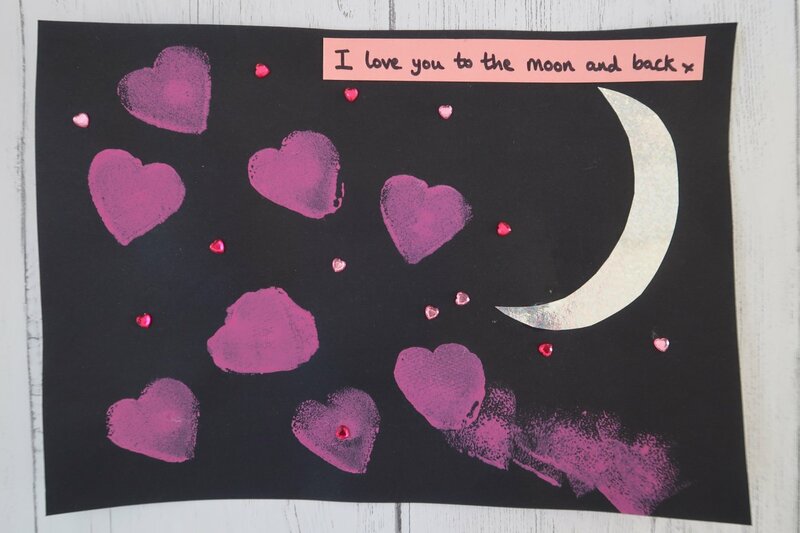 This is a lovely fingerprint activity which is perfect for toddlers to create their first Valentine’s card. It does require a bit of adult input to finish it off, but I think the finished article is really cute. 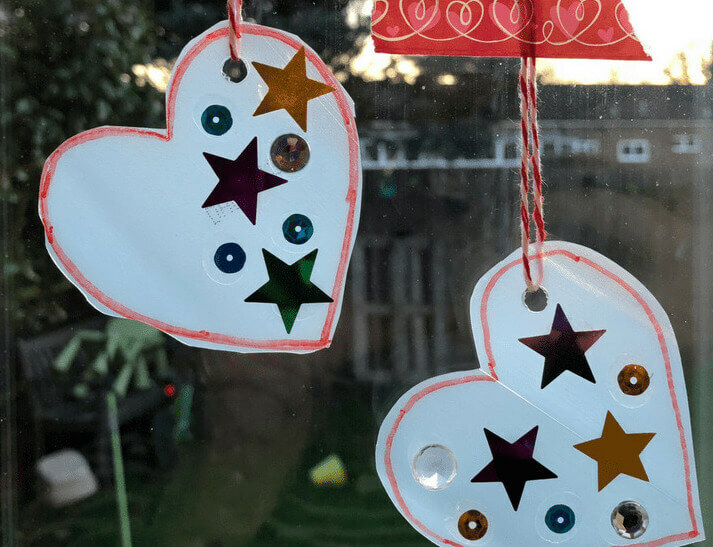 These recycled heart decorations make really good use of old milk or juice bottles, and can be decorated by a toddler, independently. They look pretty, too! 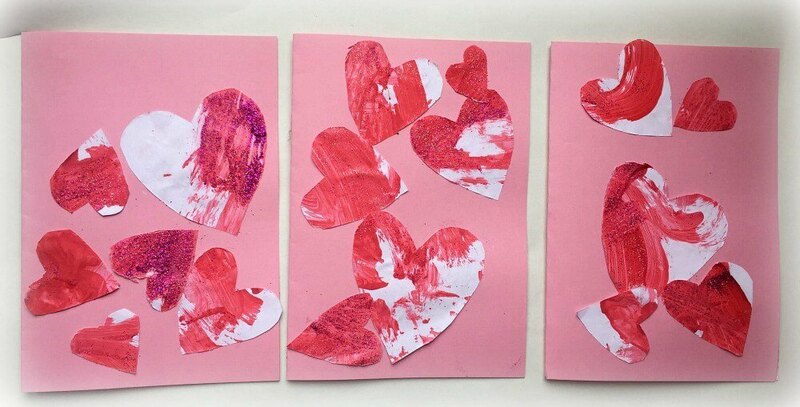 This toddler Valentine’s craft makes the perfect card. M loves sticking so I know she’d enjoy making this. You can pre-cut the pieces, or help develop your toddler’s cutting skills by letting them do it themselves. 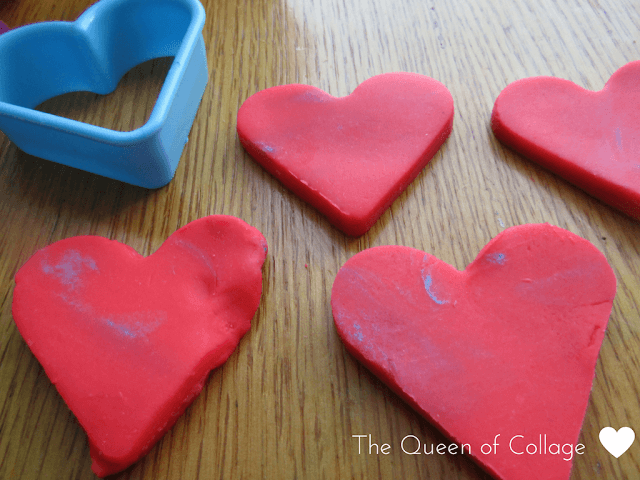 If you fancy doing some sensory activities linked to Valentine’s Day, then why not try this Valentine’s Play Dough recipe? A heart cutter adds to the Valentine’s Day theme. If you follow my Pondering Playtime series, then you’ll know I love a good tuff spot, so I’ll definitely be taking inspiration from Leslie and creating a Valentine’s sensory tuff spot for my toddler to enjoy. I hope you’ve found these ideas useful, and have a lovely Valentine’s Day! If you like them, then don’t forget to Pin It! "Making over the ensuite bathroom"